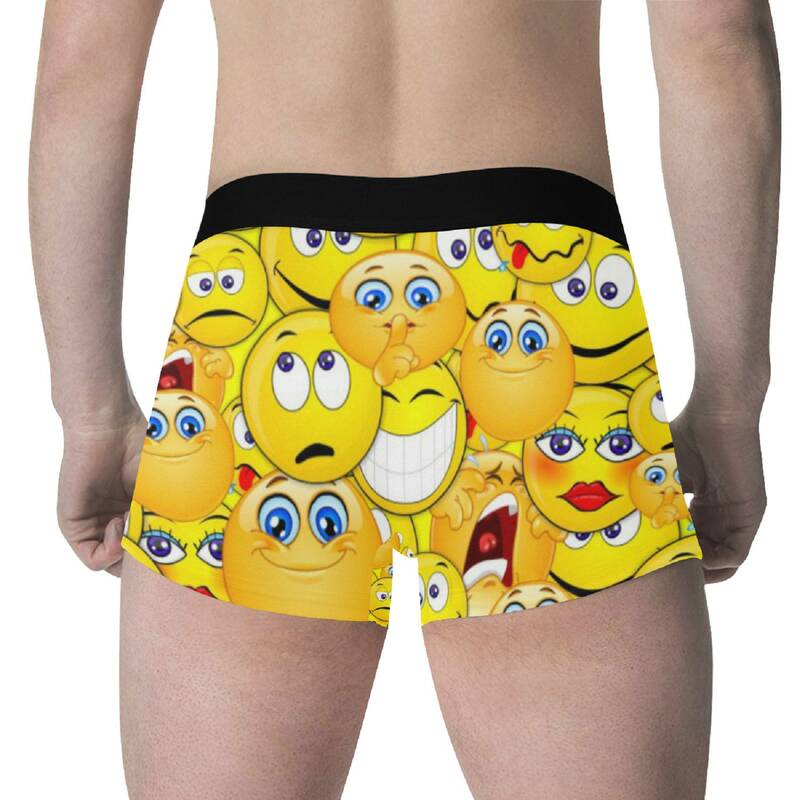 Emotions overpower your boxer briefs. Put some more style under your pants. Featuring an elastic polyester and seamless finish, this boxer briefs gives you comfortable wearing sensation. • Two-sided fleece finish without outseam. • Wide ands elastic waistband for a comfortable fit. • Machine washable, tumble dry low.